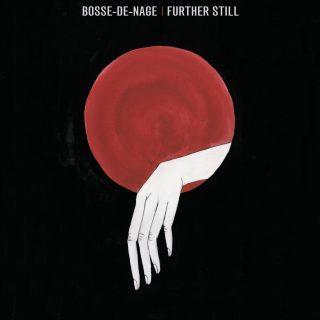 Bosse-de-Nage : Further Still album download | Has it Leaked? San Francisco post black metal band Bosse-de-Nage has announced its follow-up to 2015’s whiplashing LP All Fours. Titled "Further Still", this new album marks a bold diversion from Bosse-de-Nage’s typically sprawling arrangements in favor of airtight, propulsive song structures. Deliberately succinct and fuming, the grip of nine new tracks finds Bosse-de-Nage pitting their unique lyrical structures against hairpin turning melodies. Bosse-de-Nage takes their name from a character in the book “The Exploits and Opinions of Dr. Faustroll, ‘Pataphysician” by the French symbolist author Alfred Jarry. 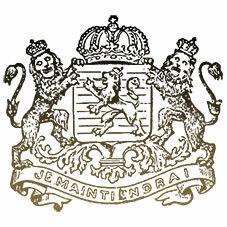 They recorded their first demo in 2006, which was subsequently released on cassette by Aesop Dekker’s The Funeral Agency label. Their first album was recorded the following year, but the band became inactive for awhile, and their debut sat on the shelves until The Flenser released it in 2010. This sparked new life into the project and they recorded and released two more self-titled albums over the next two years. In 2012 Bosse-de-Nage released a split EP with fellow Bay Area “blackgaze” upstarts Deafheaven. They subsequently released their monstrous and surreal masterpiece, "All Fours", in 2015 to critical applause. Further Still sees the band refine the multitude of ideas on "All Fours", distilling them to their most basic forms yet retaining their idiosyncratic footprint.